Hi everyone and thanks for reading my first blog post. 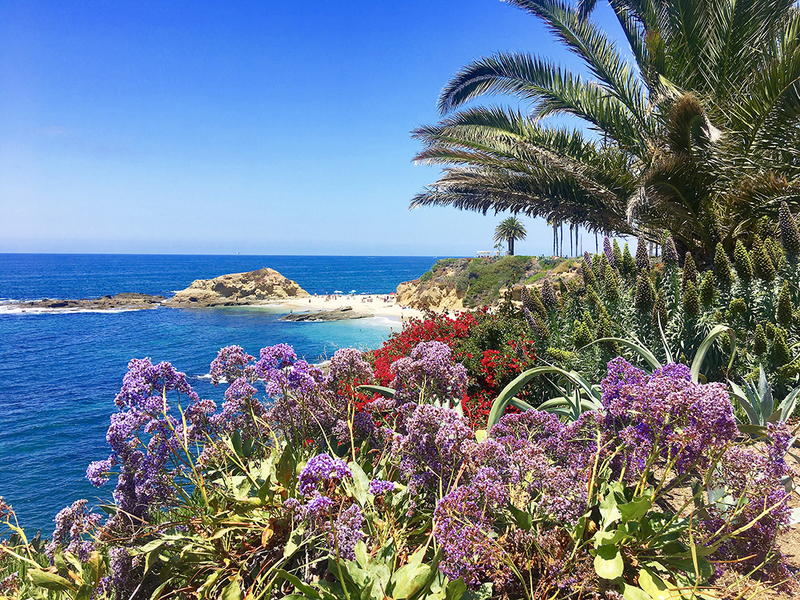 I’m so excited to have a chance to share some highlights of last summer in Laguna Beach, California. 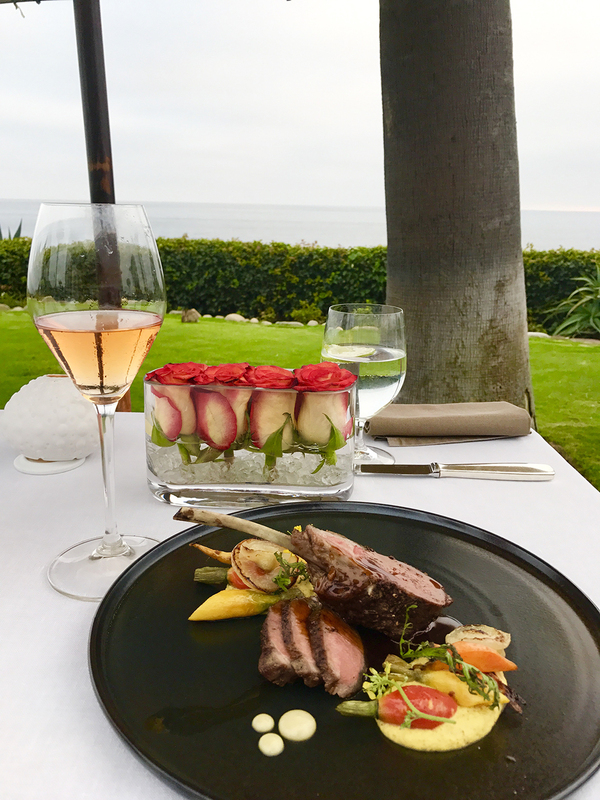 Sharing my favorite beach resort where we spent our evenings watching beautiful sunsets over the Pacific Ocean, and our favorite restaurant to celebrate special dinners for anniversaries and birthdays. We moved to this coastal area two years ago, and absolutely love every moment of living here. We’re still grateful everyday for how fortunate we are to experience the ocean breeze and amazing beaches. My husband grew up in Europe where the weather is always gloomy. So he always dreamed of living in a place with lots of sunshine! I grew up in a tropical country, so it’s really not that big of a deal for me. But I’m still amazed at the sheer beauty of this place. To this day, we have become so fond of this place that we cannot even imagine ourselves living anywhere else! 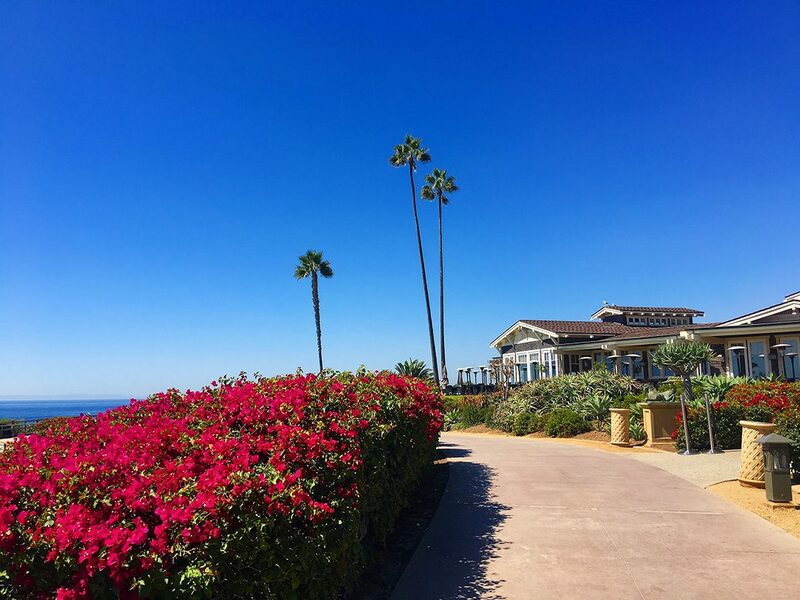 Montage happens to be our favorite resort in Laguna Beach. It has the most breathtaking views of the Pacific Ocean with powder-like sand and amazing coves. 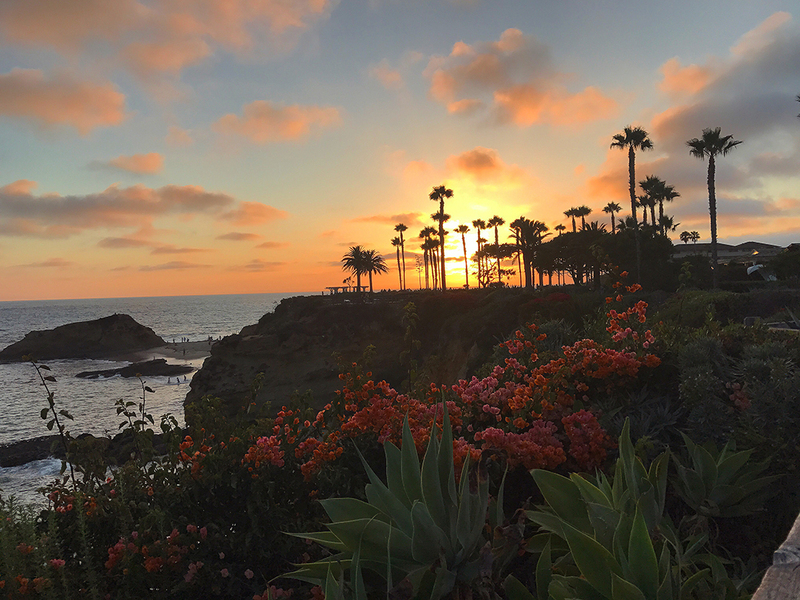 The view of the coastline during sunset is breathtaking. The Studio Restaurant at Montage is our go-to for fine dining. 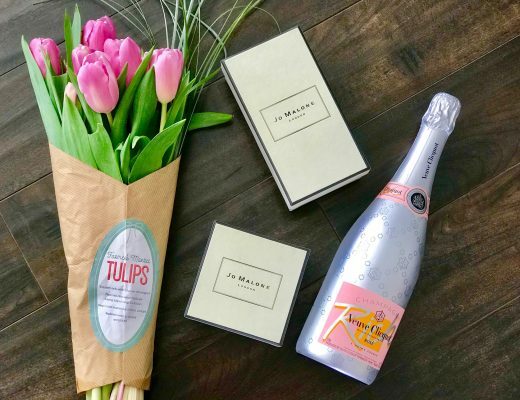 They offer the finest wines with French cuisine and a stunning ambiance. 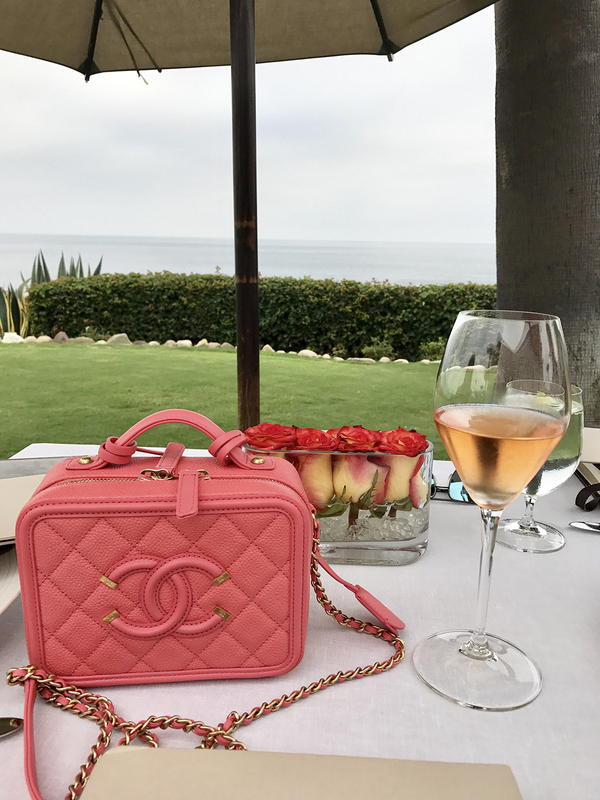 I’m currently wearing my two favorites: Bebe Maxi dress and Chanel Filigree Vanity bag from the 2017 Spring/Summer Collection. Unfortunately, the bag was stolen last October and when I am ready, I will share this unfortunate experience. My style is classic and versatile. I invest in designer pieces that have a timeless appeal. But I also love clothes from Zara and Revolve. 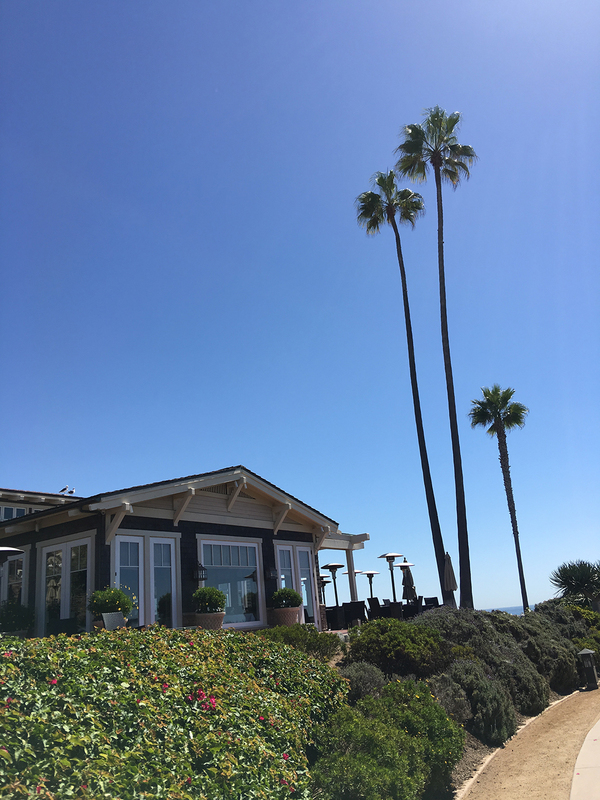 If you ever visit Laguna Beach, stay at Montage or dine at the Studio Restaurant. You won’t regret it and you can experience one of those gorgeous sunsets I just can’t get enough of!